-videos and resources for Language, Math, Media, etc. OTF Connects - Resources for teachers - many relevant presentations and documents about teaching media and digital literacy created by Ontario educators, for Ontario educators. Also link to the OTF site for additional links and resources. Teaching for Deep Understanding: An ETFO Curriculum Learning Resource Compilation with extensive resources and templates for teaching and learning. Also link to the ETFO site for additional resources, references and professional development items. 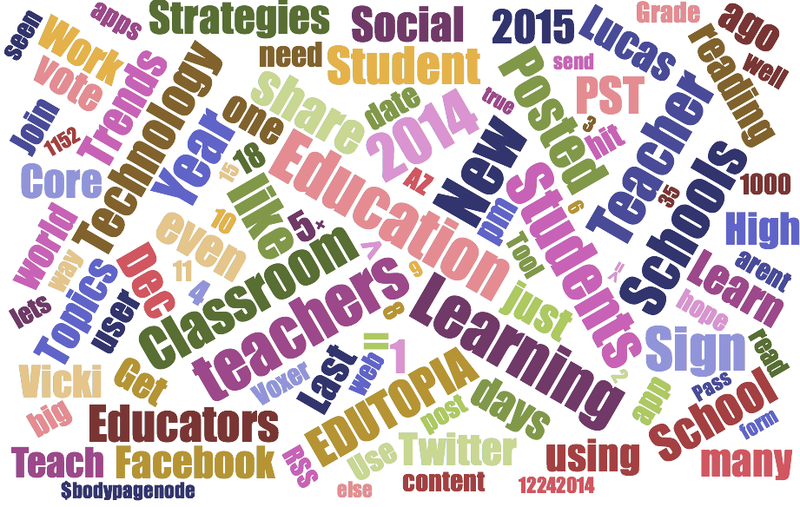 Edutopia, Classroom Guide: Top Ten Tips for Teaching with New Media. Downloadable document. 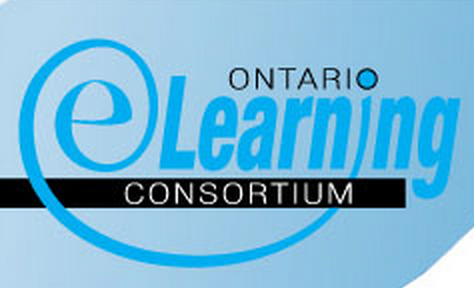 LNS Resources, Ontario Ministry of Education, Webcasts for Educators - a wide variety of video resources relevant and organized by subject, grade or category. Alan November, November Learning - this site has resources and links for a variety of educational technologies. The Websites to Validate is a list of sites you can use to help students evaluate website validity. View this ‘starter sheet‘ written by Andrew Churches. It will provide some basic information on access and create with Wikispaces.